The majority of consumers tuning on to yesterday’s Apple’s “Let us loop you in” event were prepared for exactly what they received. Namely, a new 4-inch iPhone and an upgrade to the existing iPad range with the introduction of the iPhone SE and 9.7-inch iPad Pro respectively. 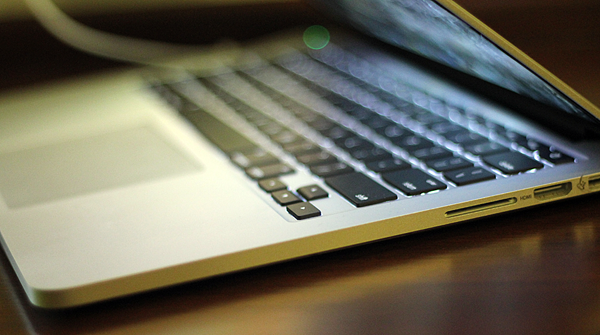 However, some fans undeniably went away disappointed as there was no talk about Apple’s Mac range whatsoever. Those who were hoping for some kind of Mac-related announcement may not have to be disappointed for much longer, as a report coming in suggests that Apple will begin shipping a new updated MacBook range as early as June-July. 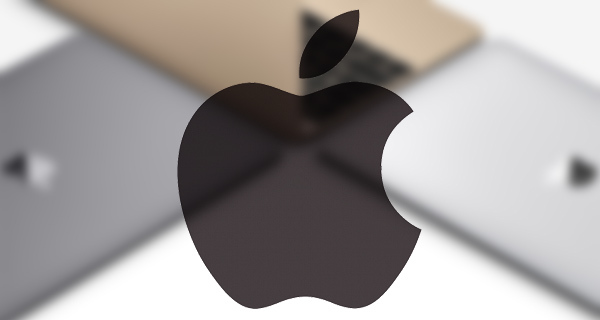 It is being reported that not only will Apple look to flood the market with the new MacBooks by the end of the second quarter of the year, but that those new machines will come with a design that falls into the ‘ultra-thin’ category. The report also suggests that the update will fall across the 13-inch and 15-inch range of MacBook, and will share a design similar to the existing 12-inch MacBook model that has proven to be an extremely large hit with those chasing a highly capable, but highly portable computer with gorgeous aesthetics. If there is any accuracy in the report whatsoever from a timing perspective, then it’s highly possible that Apple could use its upcoming annual Worldwide Developer Conference (WWDC) to announce and introduce the new MacBooks in the first instance. That conference is normally held around the second or third week of June, and generally contains an initial keynote that highlights any product or software announcements that are going to be introduced with almost immediate effect. In fact, WWDC was where some major iPhone models were announced, like the iPhone 4 by the late Steve Jobs back in 2010, so there’s generally a lot of emphasis placed on the importance of any hardware announced during the event. In addition to providing a thinner, more stylish exterior for the new MacBooks that falls in line with the current 12-inch MacBook model, it is being suggested that the entire internal structure of the device will be amended and redesigned to fit the new exterior as well. It’s expected that the new 13-inch and 15-inch MacBook models will feature Intel Skylake processors, and Thunderbolt 3 with USB-C. Earlier reports have suggested that a MacBook refresh could be coming later in the year, so it’s still possible that a WWDC reveal could be on Apple’s agenda.